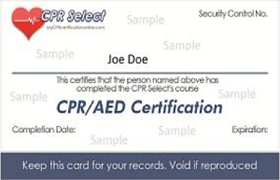 CPR Select is the leading online CPR and First Aid certification and recertification provider in the United States and Internationally. You may contact us with any of the options listed here. 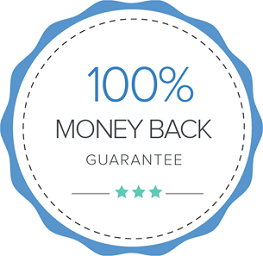 We do our best to respond to any and all questions or comments within 1 business day.